Sunrisers head off to the playoffs with 18 points. 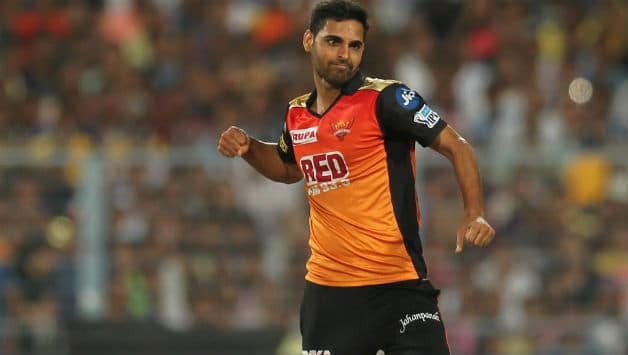 Though Sunrisers Hyderabad lost their last game against the Kolkata Knight Riders on Saturday, Bhuvneshwar Kumar did not forget to thank the crowd for their constant support. The Sunrisers crowd has been one of among the most loyal fans in this IPL and Bhuvi took a moment to thank the crowd ahead of the playoffs. The Sunrisers Hyderabad head into the playoffs finishing the league stage at the top of the points table with 18 points. 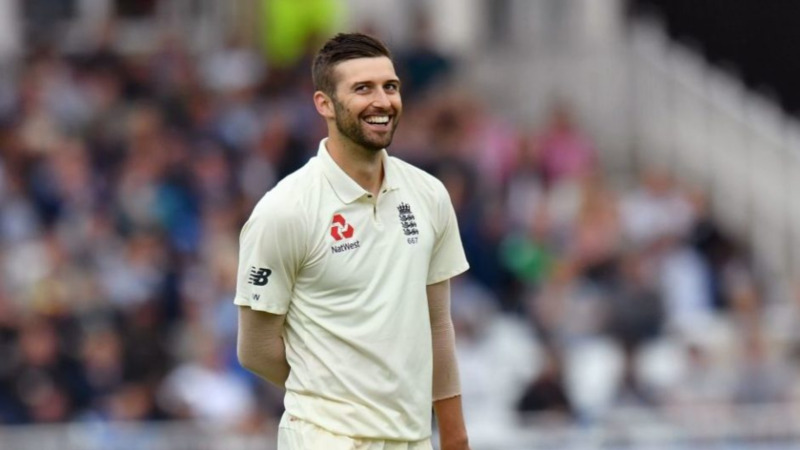 However, they lost three games on the bounce and this has stifled their campaign to some extent. 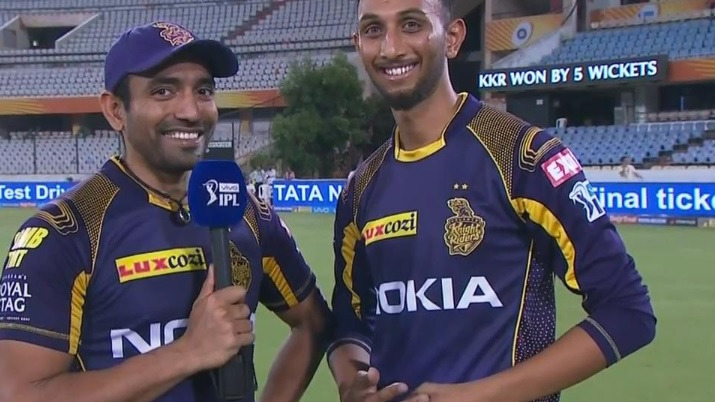 A late surge by the KKR bowlers and especially Prasidh Krishna limited Sunrisers to 172 for 9 which KKR surpassed in the final over of their innings. 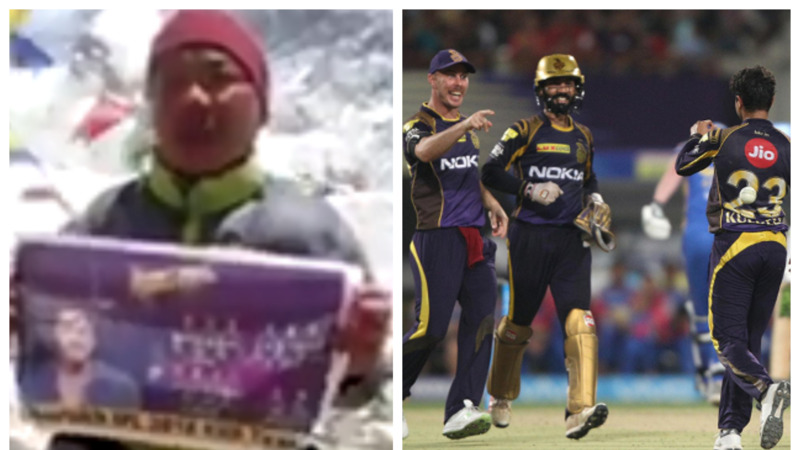 This win also ensured that KKR made it to the playoffs with 16 points from 14 games. Here is the tweet by Bhuvneshwar Kumar thanking the crowd.